sign up for our newsletter below. Coffee Auto Delivery - Build a Box - build your own custom 3 cartons of 90 capsules and subscribe to our Auto Delivery service. Your credit card will be charged with each recurring coffee delivery. Important information about Build a Box auto delivery. You can only subscribe to one Build a Box per checkout. You will be brought from the product page to the selection page before reaching the Recurring Orders check out. Build a Box is not compatible with the Product Swap feature. This feature is not compatible with our Add to Existing Subscription feature. You will not able to increase their product quantity. You must subscribe to a second Build a Box (requiring a second checkout process). illy Australia site operated by the Kaffeina Group Pty Ltd. 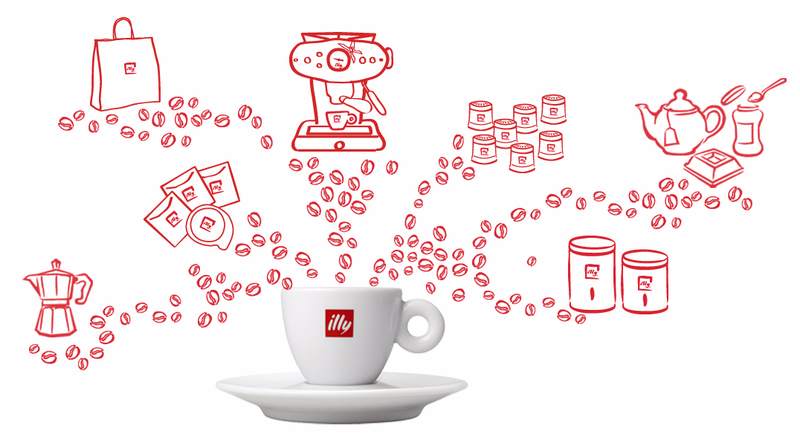 Exclusive Distributor for illy in Australia. 3 Dairy Drive, Coburg North, Victoria, 3058, Australia. illy logo and other illy imagery © 2017 illycaffè S.p.A.